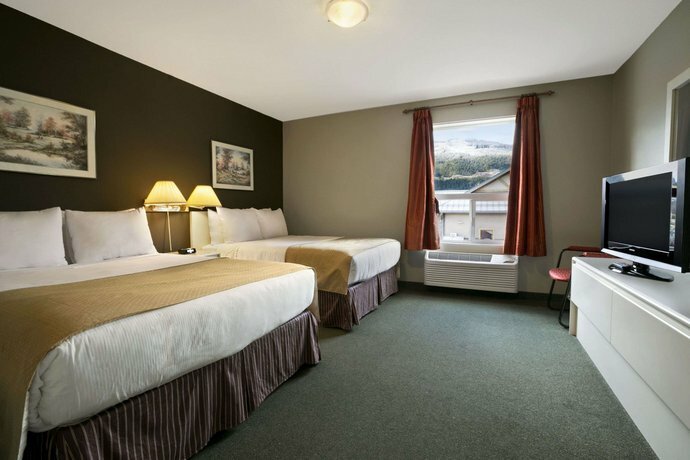 The Super 8 Revelstoke BC is located on West Victoria Street in Revelstoke, British Columbia just to the north of Victoria Road and just to the east of the Trans Canada Highway. The Revelstoke Railway Museum is a nearby attraction at a distance of just 1.2km (Google Maps). Revelstoke National Park is also near the hotel as the park covers a large area of land starting not far to the north of the property. 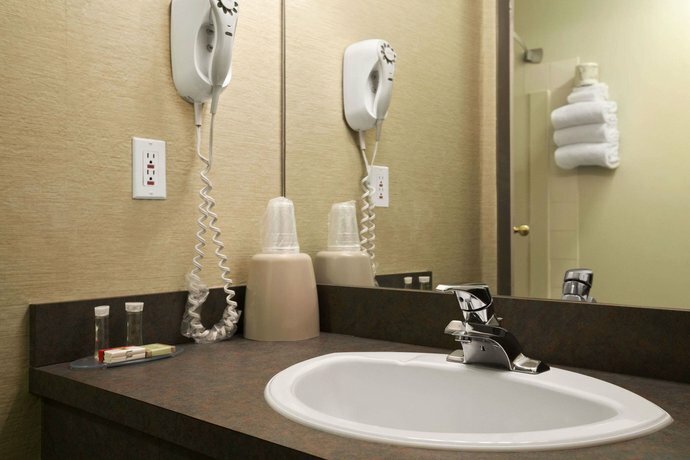 Facilities at the non-pet friendly hotel include guest laundry, business services (ie. 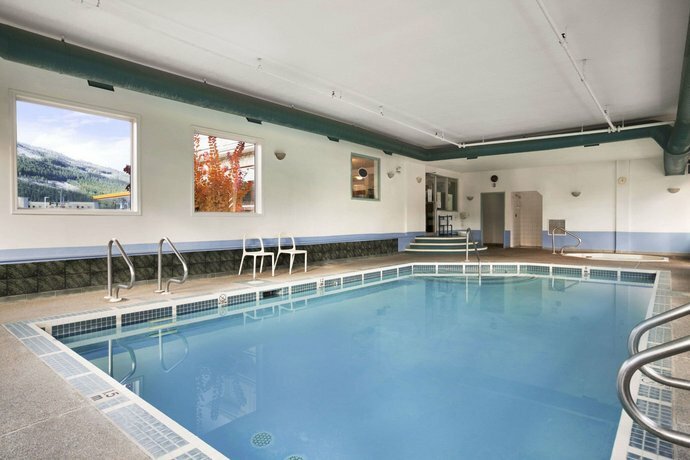 faxing, photocopying), an indoor heated pool, a hot tub, and free parking. Guest rooms at the hotel offer several different bedding setups most of which are in non-smoking rooms. 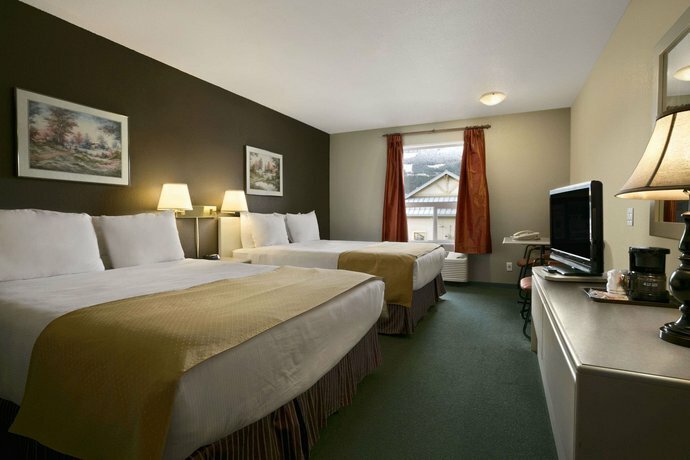 Guest rooms have either two queen beds, one queen bed, one queen bed and one double bed, two double beds, or one king bed. 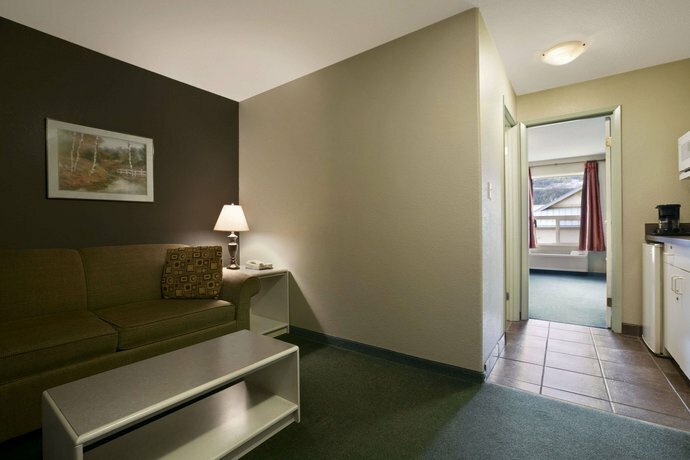 The hotel home page claims that the property is 100% non-smoking however the rooms with one queen bed and one double bed appear to be smoking rooms. 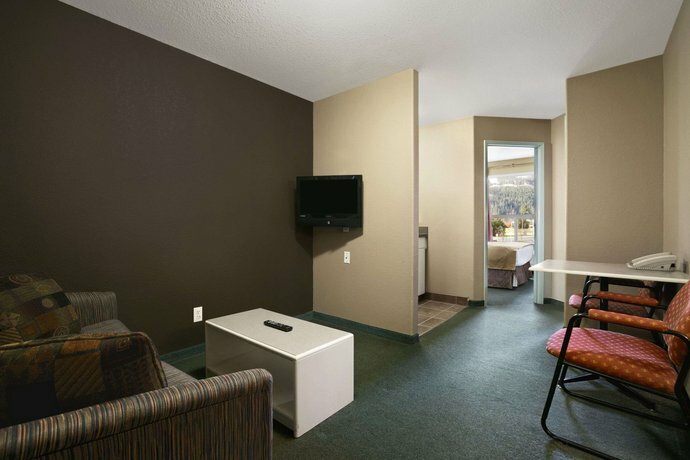 Room amenities include air conditioning, free wireless Internet, and free local calls. Also included with a stay is free SuperStart breakfast. Check in time at this hotel is after 3pm while check out time is before 11am. 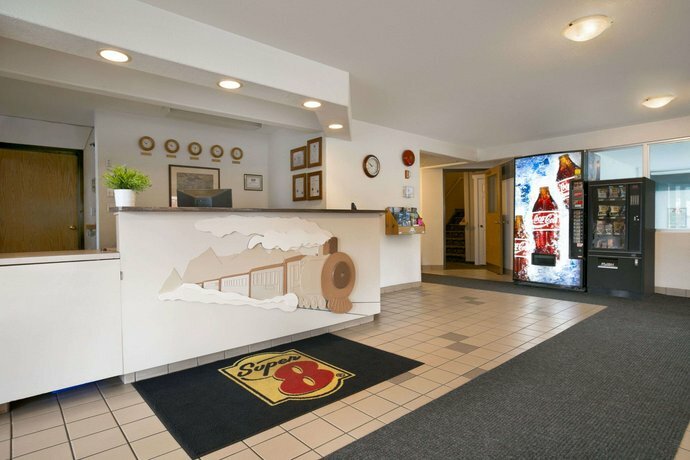 Guests who stayed at the Super 8 Revelstoke BC hotel usually had poor comments to make about the property. However some guests pointed out some strengths that the hotel had. Most of the guests who said something positive about the hotel focused on the room rate they received. An inexpensive rate helped smooth over problems for some guests who thought that the price they paid was good or that they got value for their money. The location of the hotel also received some compliments from guests. 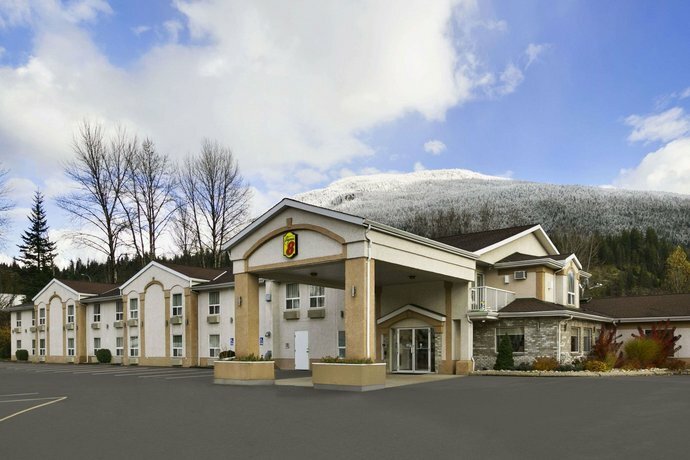 These patrons often indicated that they found the hotel's close proximity to the Trans Canada Highway handy. Lastly, multiple guests had something positive to say about the beds. They were typically considered comfortable and even some guests who were unhappy with their stay conceded that they liked the beds. Several guests accounted for a diverse range of concerns regarding this property. Guests complained about the rooms, the age of the hotel, the breakfast service, and some felt that the price of the room rate was too high. 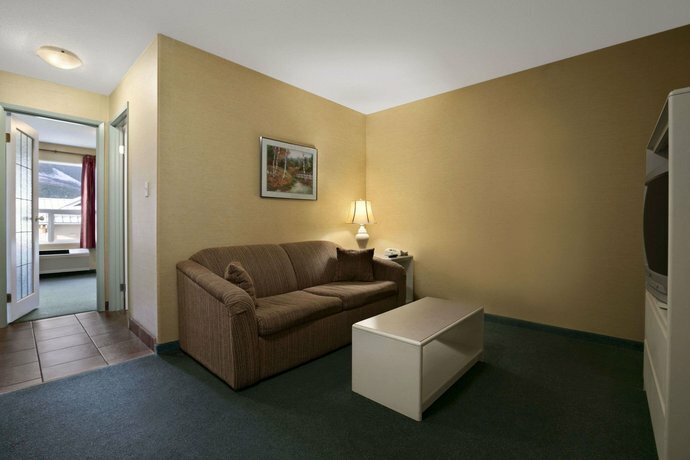 Guest rooms were typically described as far below Super 8 standards. Numerous guests called them dirty and many others said that they also smelled bad. A couple different guests said that the rooms stunk of "sweat" while others complained of other offensive smells - including what the guests thought were pet urine and beer. The hotel was often described as old although people often used stronger words. 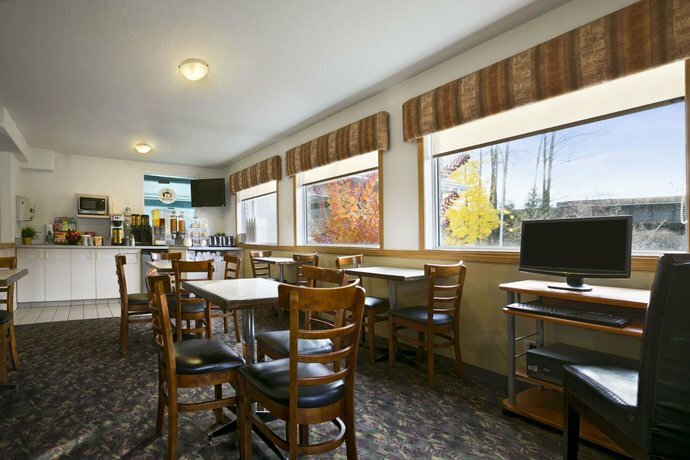 One guest called the place "shabby" and similar sentiments were fairly common in reviews. Several guests also complained about the "terrible" breakfast. The selection was "wanting" or "starchy." Several guests thought that the hotel was overpriced even though it was considered a budget property by other guests. 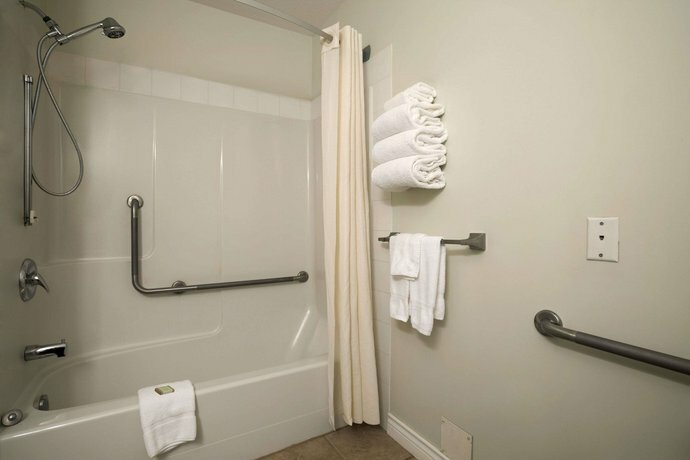 TripAdvisor.com ranked the hotel 15th of 15 properties in Revelstoke and the site had 46 reviews. Hotels.com guest ratings averaged to 3.5 points out of 5 and 58% recommended the property. Orbitz.com guest ratings averaged to 2.8 points out of 5 and the site had 5 reviews. 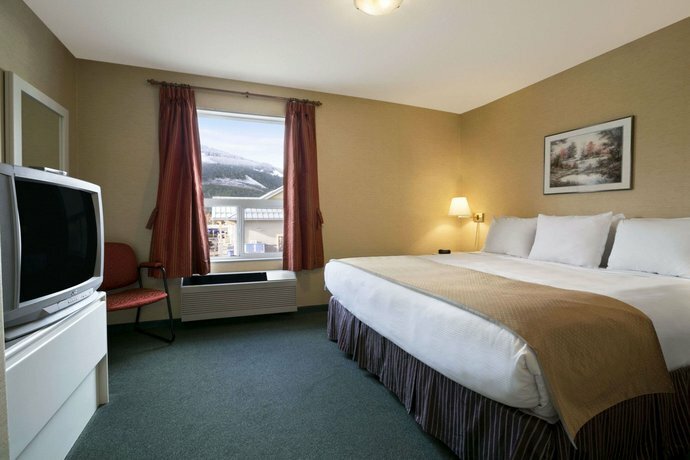 The average guest rating for Super 8 by Wyndham Revelstoke BC is 6.7 out of 10 based on 908 reviews from past guests. 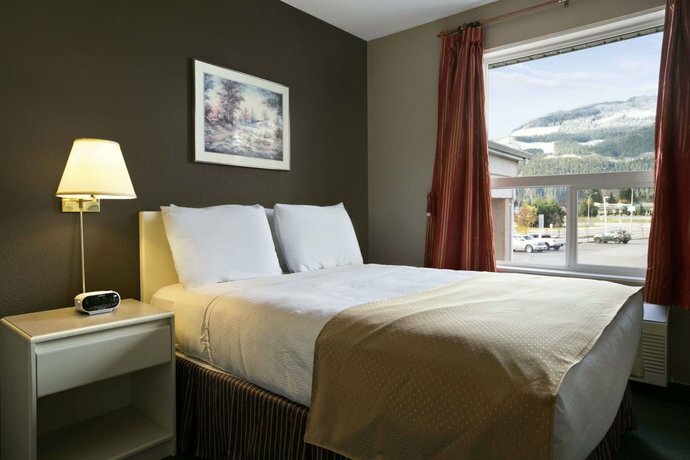 This average guest rating ranks Super 8 by Wyndham Revelstoke BC at #8 out of 10 hotels in Revelstoke.